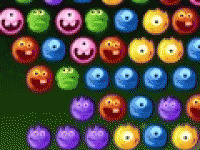 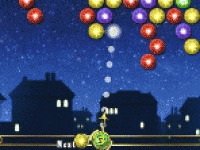 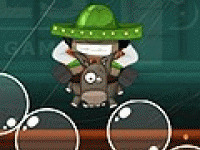 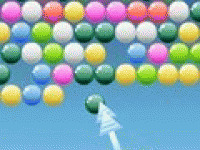 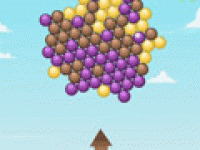 Cludy Bubbles is another variation of bubble shooter game, now with tons of upgrades such as bombs, multicolored bubbles and new ways how to eliminate bubbles. 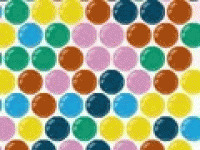 So go for it, how many bubbles you can eliminate? 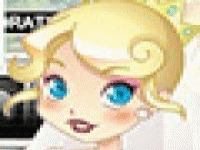 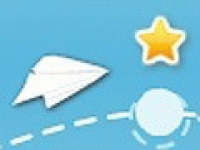 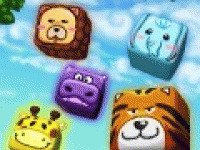 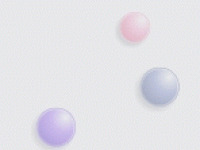 Choose related Cloudy-Bubbles game online.